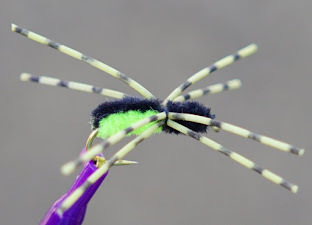 This is not an original fly designed by me.The original Charlie was developed in the 1950’s for Bob Nauhiem and named after his Bahamian guide Charlie Smith, who tied it for him. 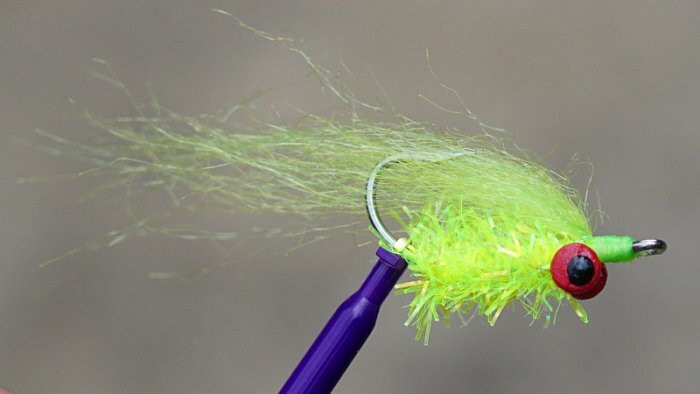 There are many variations of this fly, but they are all basically an inverted hook pattern. After many years of experimentation and field testing, this is how I tie my Charlie for redfish, speckled sea trout and flounder in the Louisiana saltwater marsh. 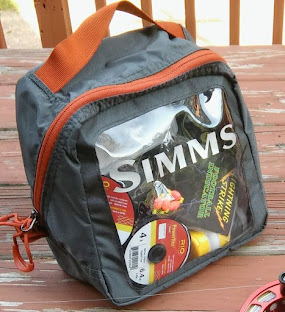 It meets my three standards for a fly: 1) It is easy to tie; 2) It is durable; and 3) It catches fish. EYES: Lead dumbbell eyes painted red with black ends. 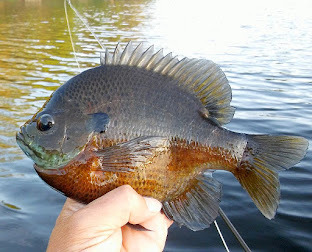 I use the Wapsi brand sold at many fly shops and catalogues. The size and weight is most important. I use size X-SM with a 5/32 diameter, weighing about 1/50 of an ounce. A change in the weight will change the up and down motion of the fly in the water column. Lately, you can only find 1/40 or 1/60 ounce eyes. They both work OK. Use the red/black for the pink and chartreuse Charlies and yellow/black for the black Charlie. THREAD: Danville’s Waxed Flymaster Plus -210 Denier thread or a 3/0 light pink thread. BODY: For the pink and chartreuse Charlies, use pearl colored Long Flash Crystal Chenille. You can also use Umpqua’s pearl Estaz. For the black Charlie, I use black opalescent Estaz Grande for a fuller body. WING: Craft Fur. Wapsi makes a good light pink craft fur CRF 104, and black CFR 100, but no chartreuse. Hareline makes a good chartreuse XCF54. 1. Put the hook in the vice with the hook down (the normal way). Tie in the thread behind the eye of the hook and wrap down about half of the hook shank and then back towards the eye to about one lead eye length from the eye of the hook, leaving enough room for a nice head. Tie in the lead eye using figure eights, etc. 2. Tie off the thread and remove the hook from the vice. 3. Coat the wraps that hold the dumbbell eye on the hook with super glue. I use Zap-A-Gap CA+, and I usually do a batch at a time. 4. After the glue is dry, put the hook back in the vice with the hook point down and the lead eye on top. Tie in the thread behind the lead eye and wrap back to the bend above the barb. Tie in the Crystal Chenille using several tight wraps to make it secure. Then advance the thread to behind the lead eye. Wrap the Chenille forward in close wraps to the lead eye. Make several tight wraps of the thread and cut off the excess Chenille. Bring the thread in front of the lead eye and then take the hook out of the vice and turn it over so the lead eye is down and the hook point is up. 5. Take the patch of Craft Fur and grab some of the strands that, when twisted together at the base, will be about 1/8 inch in diameter. Cut off as close to the base as possible. This will give you a length of about twice the length of the hook shank. Tie in the Craft Fur in between the lead eye and the eye of the hook, on the hook point side of the hook (on the top as it is sitting in the vice). Continue wrapping the thread between the lead eye and the eye of the hook to form a nice conical head. Whip finish and cut off the thread. Coat the head with head cement. I use Hard as Nails.